Sorry, you can only order up to 283 units of this product! Take your toilet seat comfort to new heights with the Toulon soft close toilet seat. This luxury seat has been ergonomically designed to be comfortable without losing any style points with its gorgeous wrap around, minimalistic design. 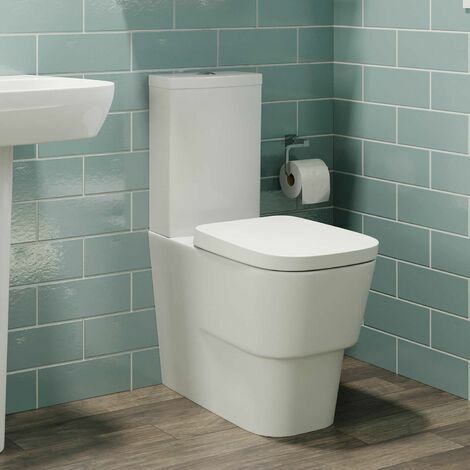 The lid and seat are controlled by a soft close hinge system which stops them from banging down if theyre accidentally dropped, a brilliant addition if youre a clumsy late night toilet user! The seat also benefits from a top fix installation method, meaning its easy to fit and easy to clean too!